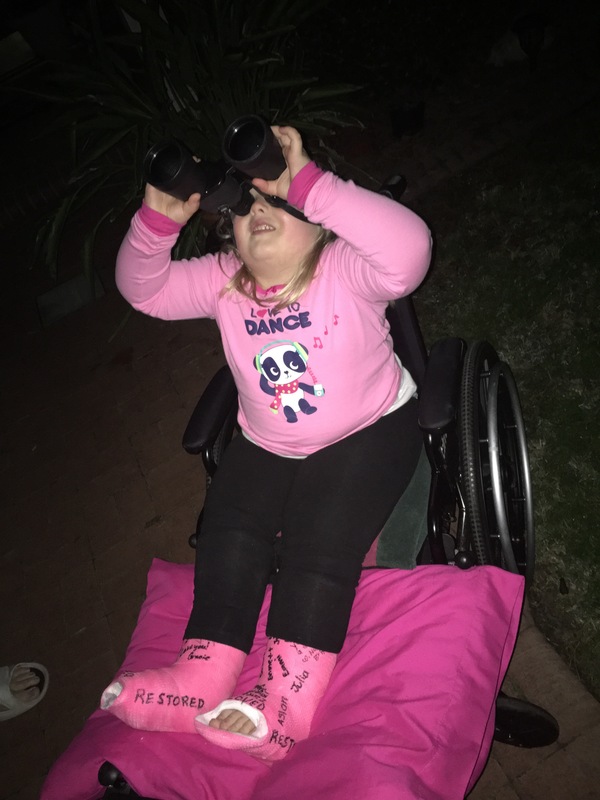 Rhema looking at the Super Moon. 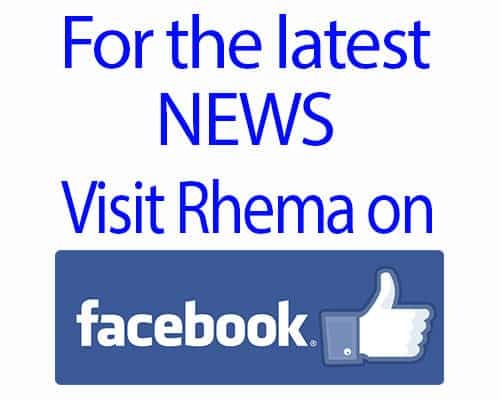 We’ve been concerned about Rhema’s right cast. 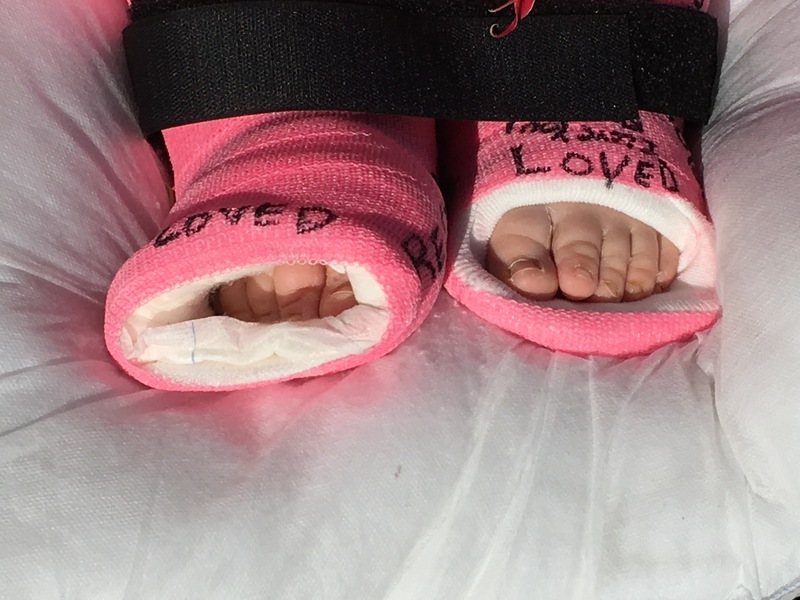 After her foot surgery her right foot was molded way up into the cast; as we’ve been checking her toes several times a day, It seemed like her foot was moving further and further up in the cast. We’ve been watching it closely since last week and on Monday finally sent in some pictures to her surgeon. We got the call today that he wants her back in the OR this week! So we have canceled appointments/ plans for this week and are headed back up there. They will take Rhema to the OR under sedation again, and remove the cast and check her foot. If her incisions are healing well they may go ahead and remove the external metal pins and sutures, reset her foot and re-cast. She will keep both legs casted for several more weeks. So, this is quite unexpected and we are not really thrilled about once again having her go through all this. However, I’m glad that we caught this issue. It would have been MUCH worse had her bone reset in a bad position; she may have had to have surgery again to rebreak that bone. Ugh! I shudder to think that! So y’all please pray she does well with this extra trip and that her foot cooperates this time. If all goes well then she should be cast free by the second week in December. We are praying that this will be the last curve-ball with this season is surgeries. We will post from the hospital so y’all can be praying for our brave girl!